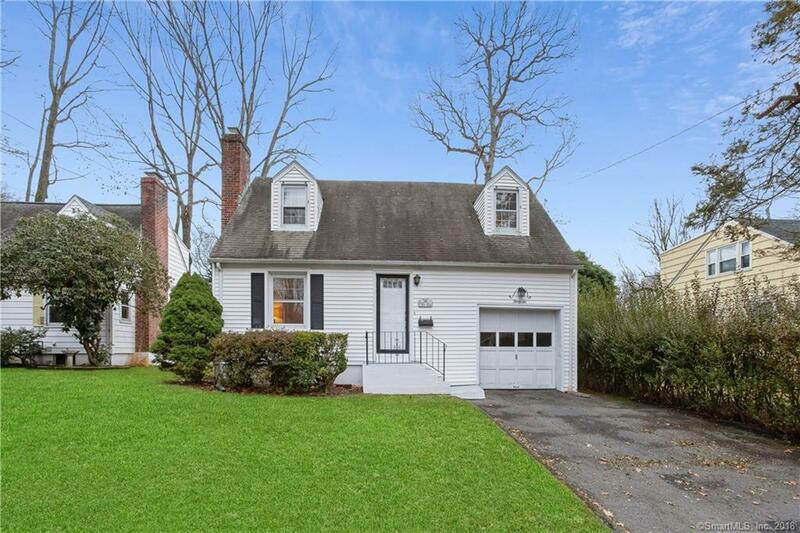 Cute as a button Cape Cod style home in desirable Bettswood! Loaded with charm, this sweet home has built-ins in almost every room! The living room, with fireplace is warm and cozy, the dining room with two built-in hutches and a built-in âtelephone deskâ features a door to the deck and private back yard. The galley kitchen has cabinets galore with plenty of storage space. Thereâs also a full bath on the main level. Upstairs, the master bedroom features two walk-in cedar closets! The guest bedroom, currently being used as an office, features a cedar closet and a built-in dresser. Plus, thereâs another full bath on this upper level! The partially finished lower level with lots of storage space is perfect for a family room, home office or playroom. Located toward the end of the cul-de-sac and conveniently located to the East Norwalk train station, the âGreenâ and Stew Leonardâs, donât let this one slip by! !